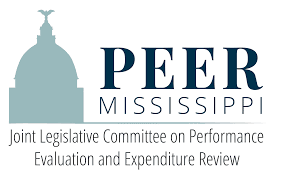 The Legislative PEER Committee is releasing its report titled FY 2018 Annual Report: Analysis of Funding for Mississippi Charter Schools and the Charter School Authorizer Board. The Mississippi Department of Education (MDE) distributed the same amount of per pupil Mississippi Adequate Education Program (MAEP) funding to Midtown Public, Reimagine Prep, Smilow Prep, and Jackson Public Schools in FY 2018—e.g., $4,038 per pupil (before add-on program costs). 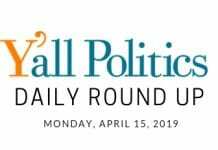 The Charter Schools Act requires that MAEP payments to the charter schools be reconciled each year to reflect average daily attendance rather than projected enrollment. However, state law does not require the reconciliation of local ad valorem support to charter schools to average daily attendance. The local ad valorem per pupil calculation required by state law provides unequal shares between charter schools and the Jackson Public School district—e.g., $2,782 per student living within the boundaries of Jackson Public Schools who attended Midtown Public, Reimagine Prep, or Smilow Prep and $2,684 per student enrolled in Jackson Public Schools, a difference of $98 per pupil. 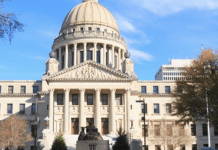 The state funding formula for the Mississippi Charter School Authorizer Board (MCSAB), which assesses a 3% fee on all per pupil allocations received by the charter schools, did not provide sufficient funds to cover the board’s FY 2018 operating expenses. The MCSAB contracts with the National Association of Charter School Authorizers (NACSA) to provide independent recommendations of approval or denial of each charter school application. For the 2018 application cycle, MCSAB approved Revive Prep and RePublic High School, although they were not recommended for approval by NACSA. Contrary to MISS. CODE ANN. 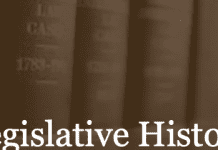 Section 37-28-31, MCSAB has not provided the Legislature with an annual report regarding the board’s evaluation of Mississippi’s charter schools’ performance since December 2016. The board plans to provide its 2017 annual report to the Legislature in 2019. According to MDE’s accountability grades, the charter schools have not made significant academic progress.